The Wanneroo Basketball Association advises that Ben Ettridge has today resigned from the Head Coach position of the Wanneroo Wolves Men’s State Basketball League team. “After three years at the club, two as Head Coach of the Wolfpack Men, I’m having to Step aside to concentrate on my National Duties leading into the World Championships in 2014 & the Rio Games in 2016” said Ettridge. “Replacing a coach like Ben presents us with a major challenge, however Ben leaves the Pack with our best wishes for his new employment opportunity that will require an interstate relocation”, said Ryan Hunter, President of Wanneroo Basketball Association. 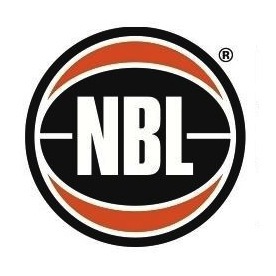 “During Ben’s time with the both the Men’s and Women’s SBL programs with the Wolves, he has demonstrated his value time and time again”, Hunter said. “Ben’s professionalism, commitment and level of preparedness are second to none in this league”. “I took the Head Coach position with the goal of winning a Championship for the countless Volunteers who make this Club Great. 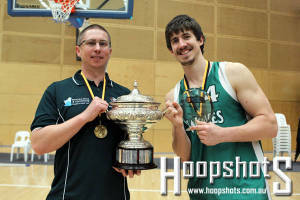 It was a privilege to be a part of the 2011 SBL Championship” said Ettridge. The Wanneroo Basketball Association is extremely pleased with the position that Ben leaves the Men’s squad in, and the confident that the next coach will have the players and resources available to challenge for the 2013 championship. The Wolfpack wishes Ben all the best for his new opportunity, and looks forward to maintaining a strong connection with Ben over the coming years. “I have made some great friends along the journey and we had some amazing times together and I thank all the players and staff who believed in my process”. “I look forward to coming back and sitting with the setup crew and enjoying a beverage or two watching the Wolfpack play in the near future."